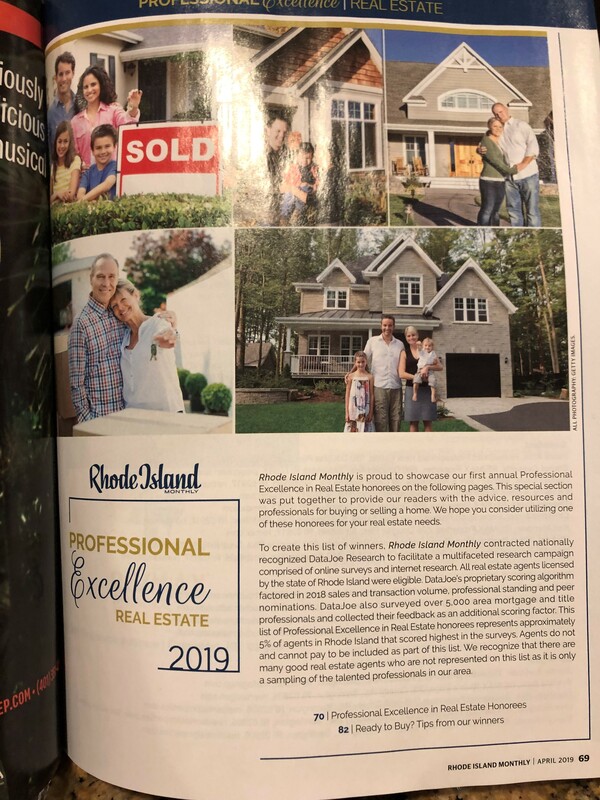 RI Monthly’s 2019 Professional Excellence Awards for Real Estate have been announced. Only 5% of agents statewide were recognized, which makes this a high achievement! RI Monthly Magazine conducted a research campaign that measured 2018 sales and transaction volume, professional standing and peer nominations. 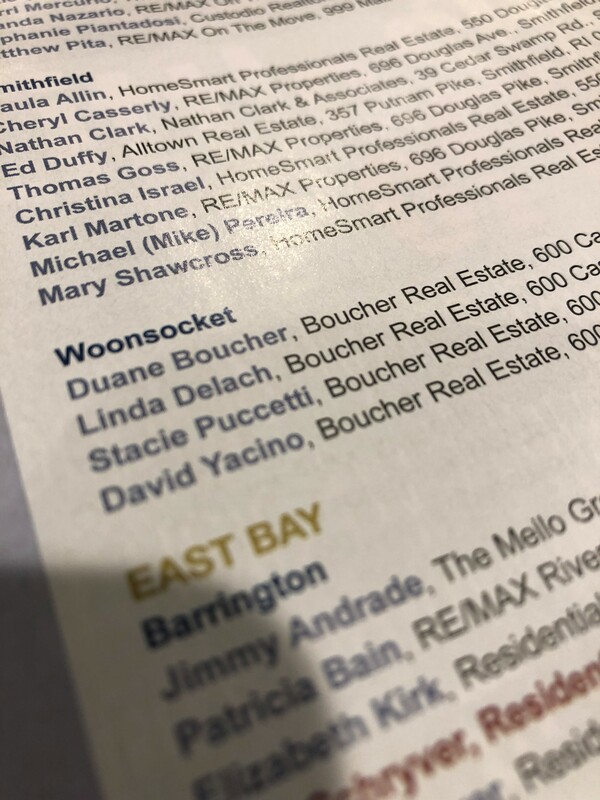 There were only 4 agents awarded in Woonsocket, and all four are from Boucher Real Estate: Duane Boucher, Linda Delach, Stacie Puccetti and David Yacino.